Are you worried about the health and look of your lawn? Are you starting to see discoloration, empty patches or potential signs of pest damage? 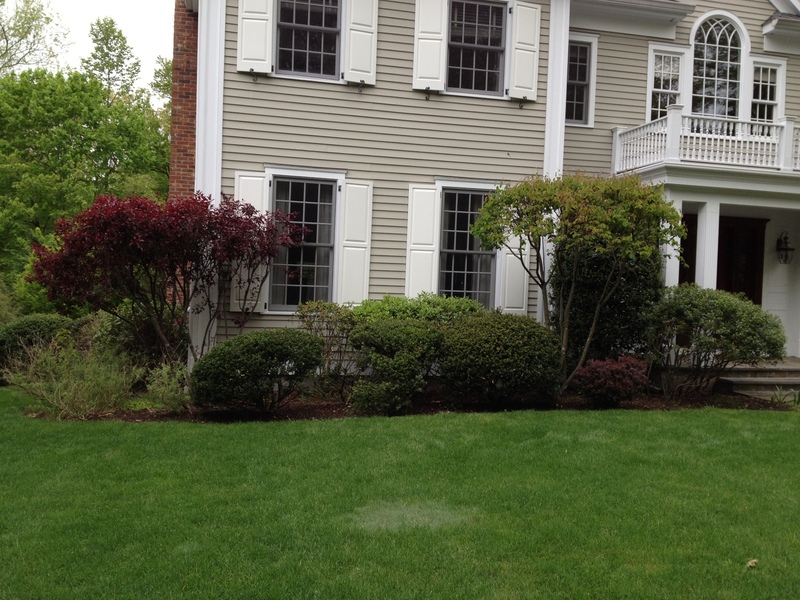 Bee Green Lawn & Land Care LLC is your full lawn care professional in Norwalk to address all these concerns and more. Our years of experience in lawn maintenance, lawn installation and lawn restoration have made us one of the top ranked lawn care companies in the area. We do it all! At our initial visit to your home or business, we provide you with an extensive lawn evaluation. Afterward we monitor it carefully each following visit to keep you fully updated on what is happening on your property. Comprehensive inspections, professional remedies and advice is the recipe for creating a lush and green lawn that you will love for years to come. Don’t hesitate to contact us to get a complete free evaluation and estimate for your lawn today. The key to implementing a successful organic lawn care program is consistency. Eco Yard offers a patent pending six step program that is customized to your lawn. Based on your lawns needs you can select one of our three standard programs to help your lawn reach its full genetic potential…without the use of chemicals. A six step, liquid based organic lawn care program that will not only feed your turf but convert your soil into an environment rich with organic matter and biological activity. Because we believe aeration is such an important part of having a successful organic lawn we simply add this service to the program. Your aeration will be performed in the late summer or fall and is a great time to over seed. When converting from a chemical approach or starting a lawn care program for the first time we strongly suggest you start here. The Eco Yard Organic Platinum Program is an all inclusive premiere program that is golf course and professional sports field quality. It includes the Gold Program plus an additional Spring Aeration. We truly believe this program is the best in the professional lawn care industry today!